Welcome to Suzanne Semans Dance Studio in Houston, TX! Owner, Suzanne Semans, is dedicated to the education in the performing art of dance. The studio offers instruction in ballet, pointe, tap, jazz, lyrical/contemporary, theatrical dance, and acting for students 3 years and up. We invite your child to come and discover what dance or acting means to him or her at a caring and family oriented studio. Our studio classes are offered at every skill level so that each student can be placed in an environment that is both comfortable and challenging. 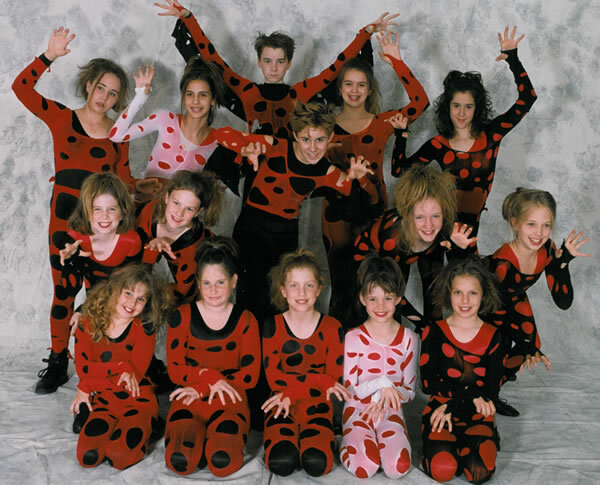 Our mission is to provide a positive, nurturing environment where every dancer can reach his or her full potential. We look forward to providing the best dance instruction for your child. Come by and view a class and see if our home can be your child’s home too! Our Musical Theatre Summer Camp Audition has been announced! Did you know Miss Susie teaches private dance lessons? If your child would like some extra help, please give us a call!